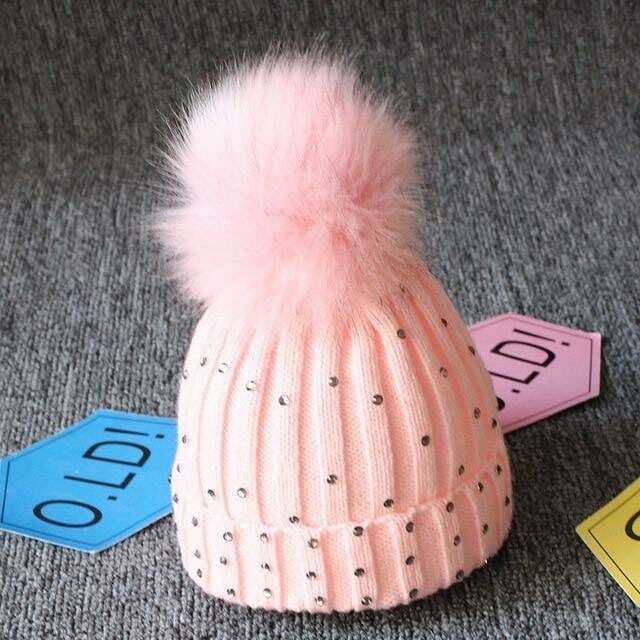 It is a hat designed for children, handmade, first quality, several colors of choice. It is perfect for the winter season. If after the post is made, we receive sales of the promotion, we want to send some products for more promotions.